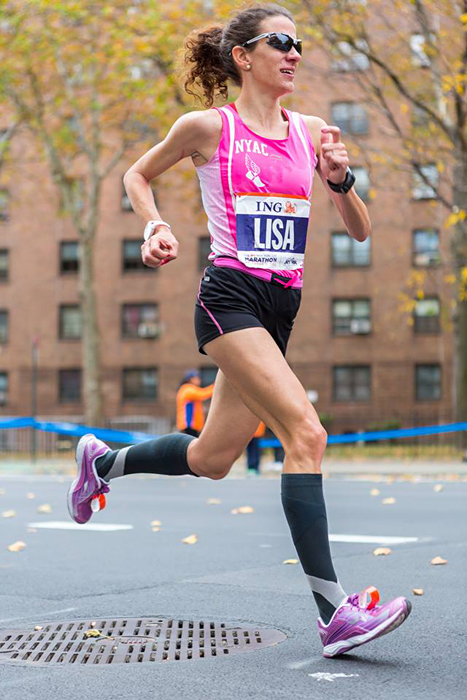 With a 2:25 personal best, Lisa Stublic has quietly become one of the fastest ever U.S.-born marathoners. In Episode 20, we hear the story of the Columbia grad’s move to Croatia, her breakthrough performances, her scientific approach to training, and her plans for 2014. Elsewhere in the episode, Gregg reads from a book of essays on running at night, and Brenn pines for Rupp versus Willis at their best. Unevliebable how well-written and informative this was.